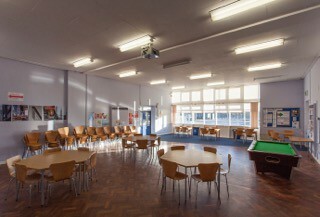 Wheatley Park’s facilities are available to hire during the evenings, weekends and school holidays! 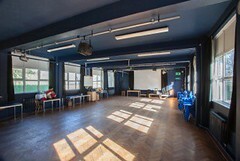 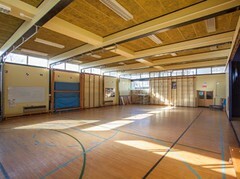 We work with School Space, a local social enterprise, to facilitate our lettings. 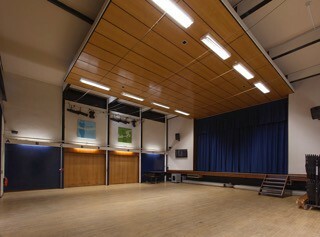 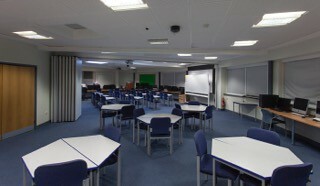 To hire any of the facilities at the school including the gym, field, main hall, and much more. please contact School Space.